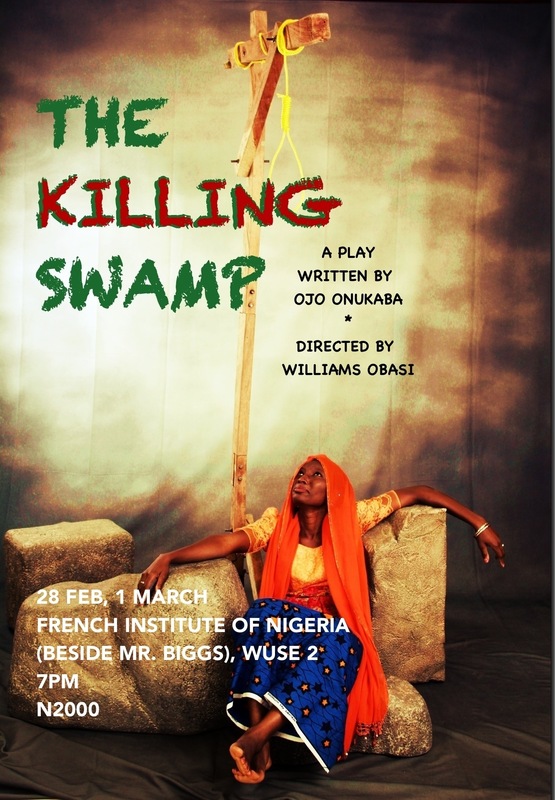 Live in Lagos this July and August in celebration of Wole Soyinka at 80. 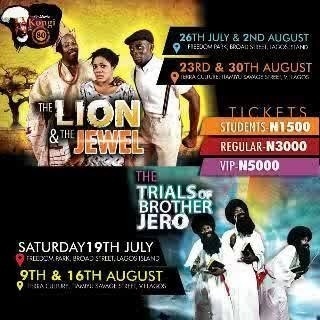 Thespian Family Theatre presents The Lion and Jewel, and The Trails of Brother Jero. 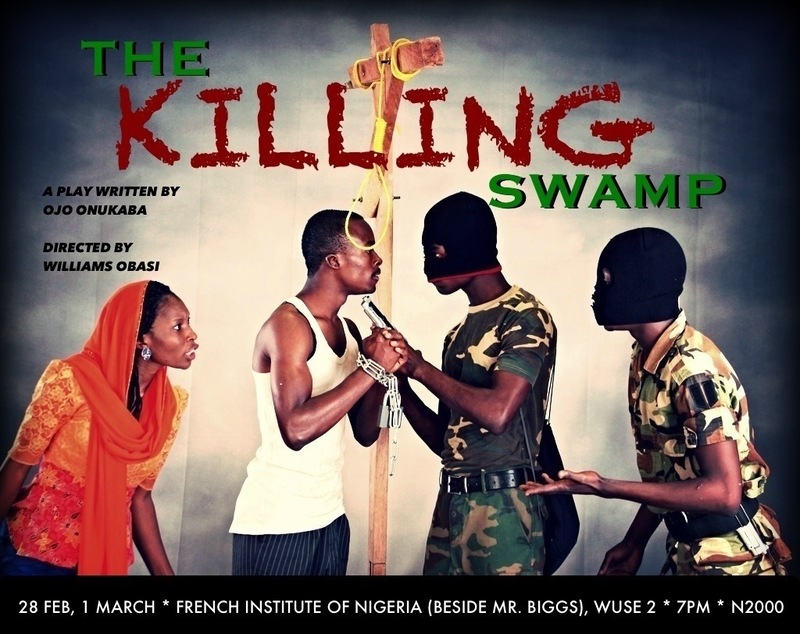 Photos from the first night’s performance of The Killing Swamp, written by Ojo Onukaba and directed by Williams Obasi. Very good play. Loved it. Original. Engaging. Keep doing what you are doing with passion. 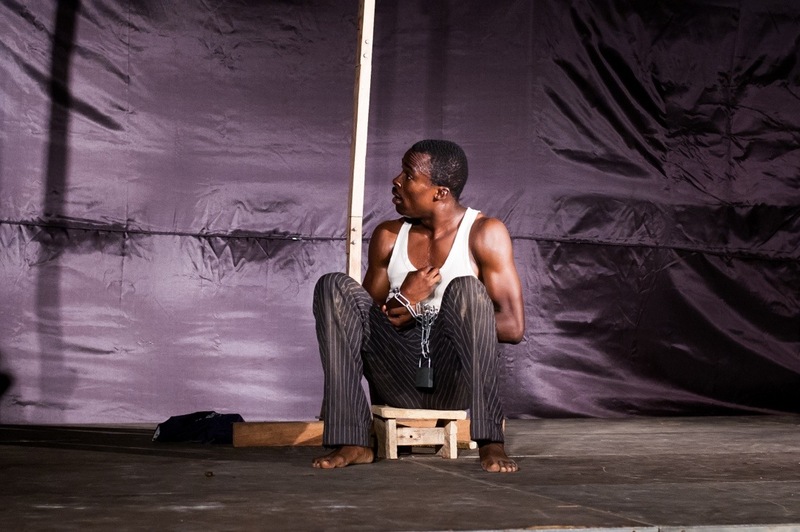 A brilliant performance. 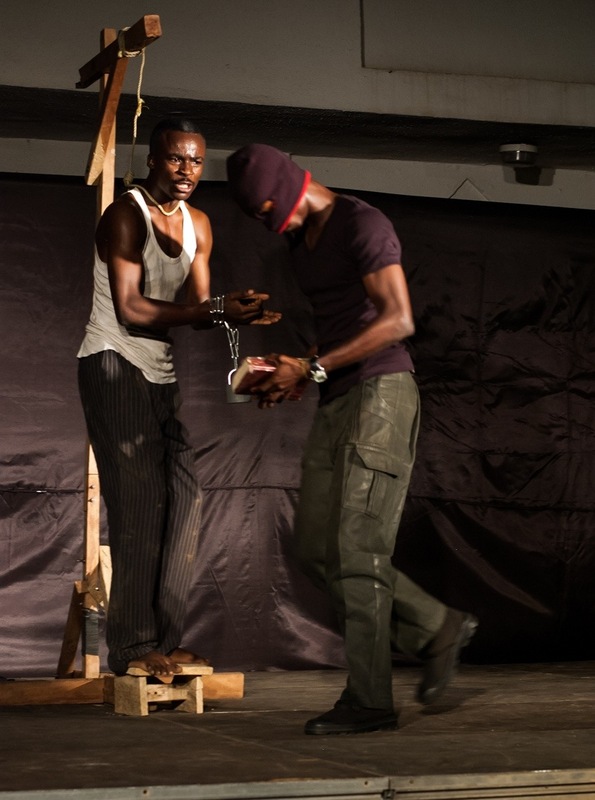 With more props it would be greatly enhanced I enjoyed the message and believe their potential is without limits. Kudos! 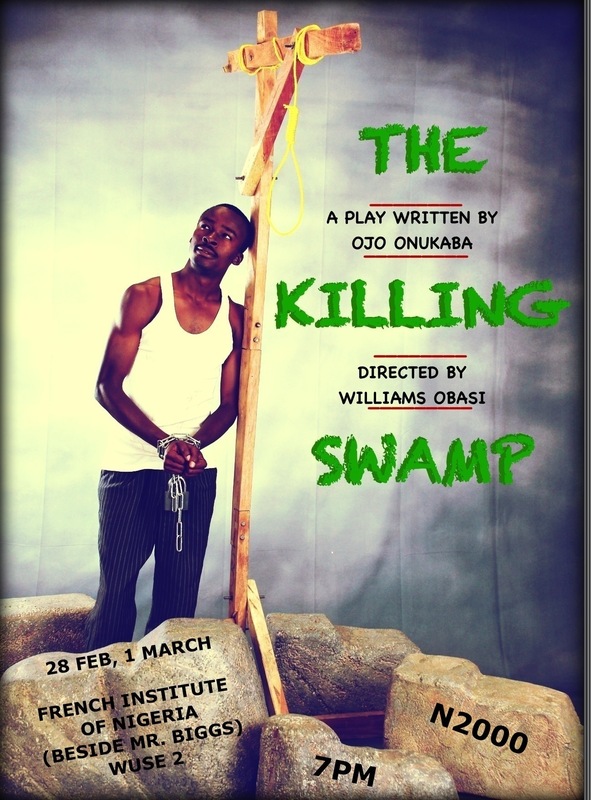 Wonderful play. 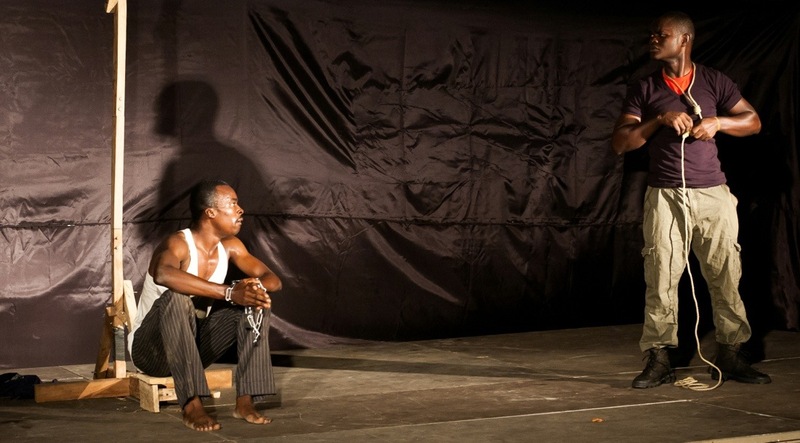 Eye opening and the timing is perfect – with what’s happening in North-Eastern Nigeria. Change will come soon hopefully. Thank you for that play! Very powerful. 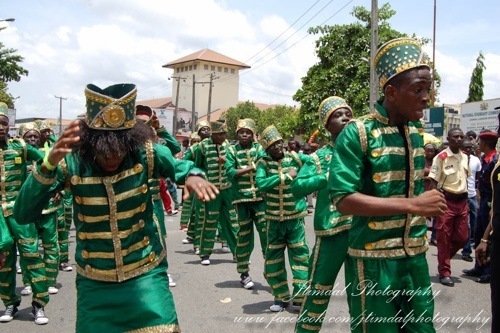 I learnt a lot about Nigerian history. Really enjoyed myself, thank you! It was a nice play. Keep it up! 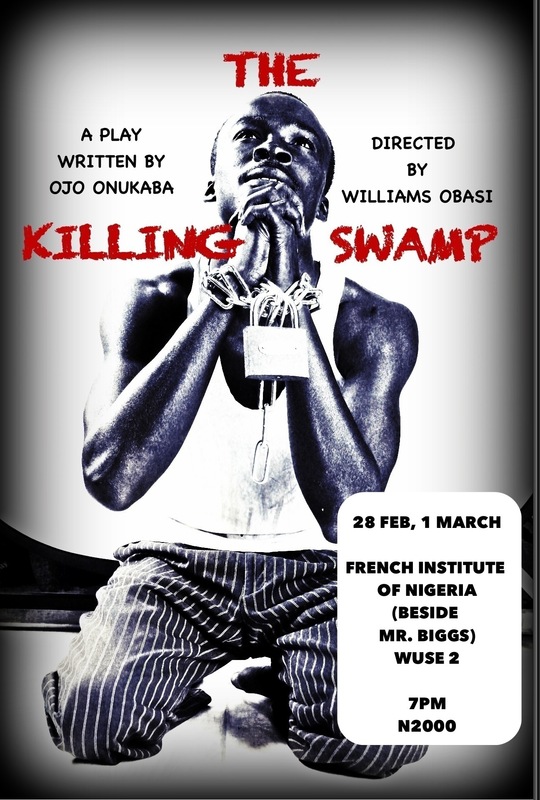 A very good play, but I think Asabe should have added more “real” passion in terms of tears. 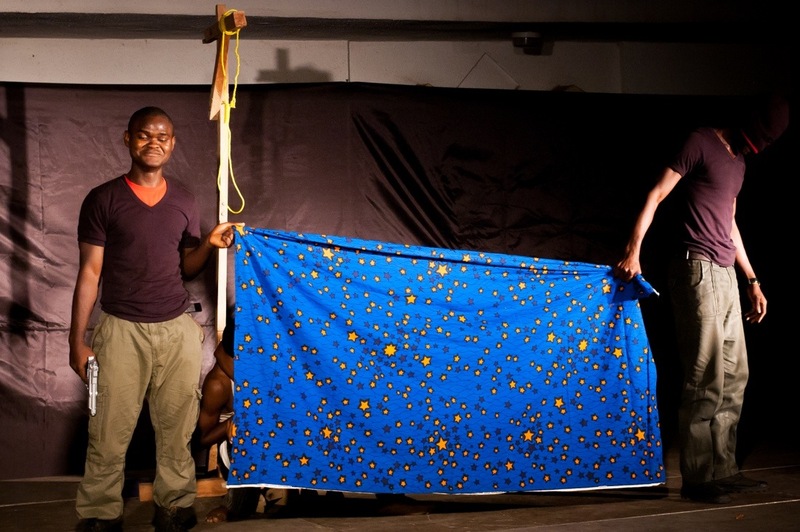 It brought a new sight to the Saro-Wiwa story. Very enjoyable. Reminded of the many plays I watched in lagoon. 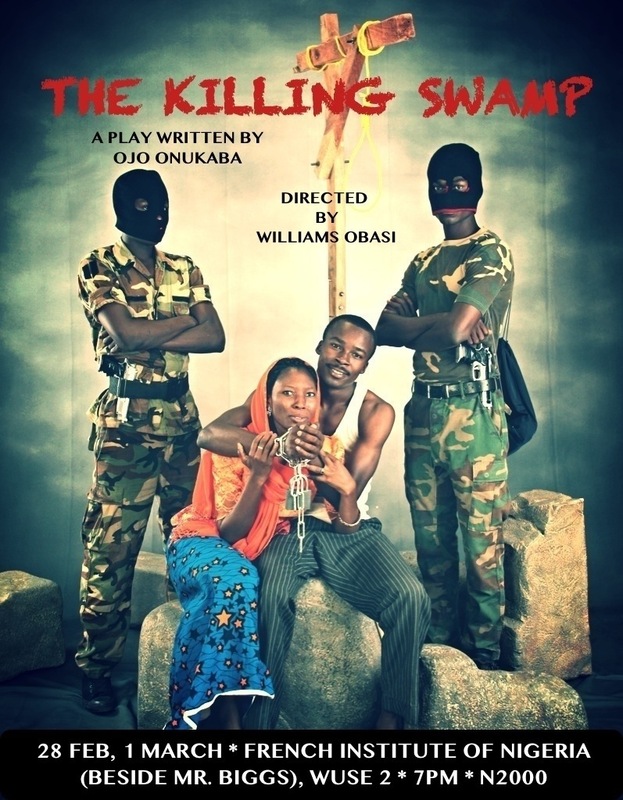 Very good and well delivered play. 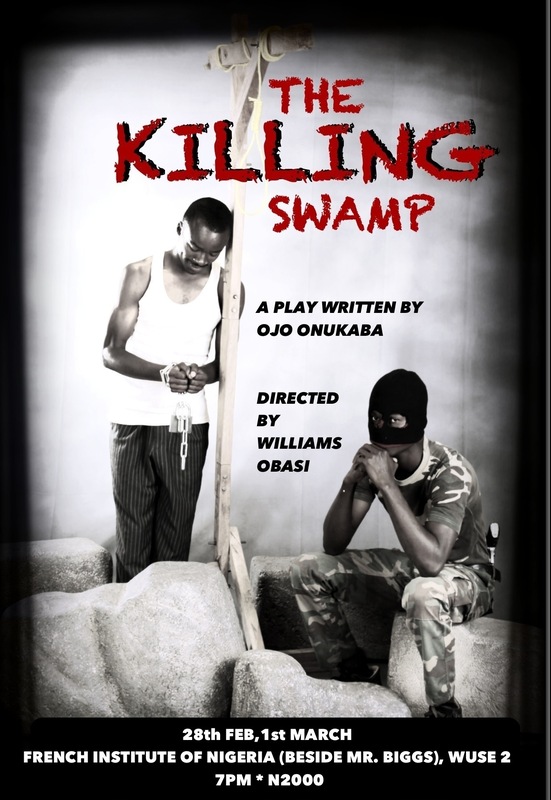 Very good acting, riveting and entertaining. Will certainly attend again. Really cool I look up to more of these. Excellent. 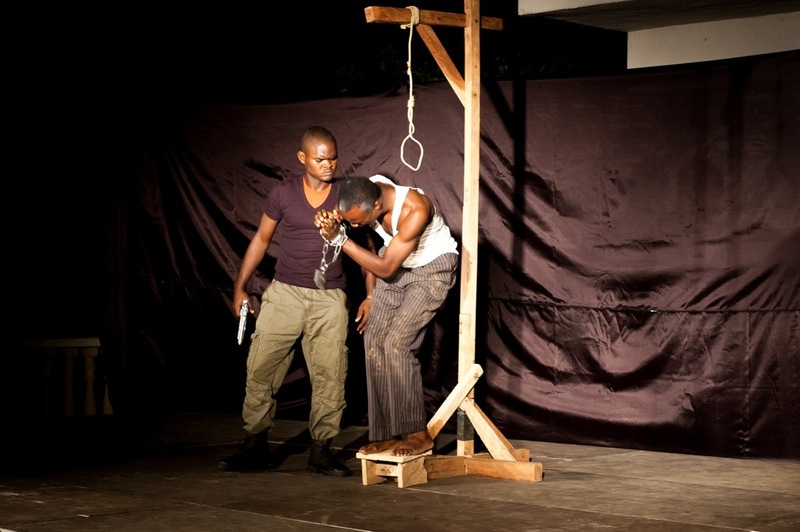 Really interesting re-imagining of Ken Saro-Wiwa’s last moments and great acting. Want to see it again. That was a genuine, warm, wonderful show. Thank you. The ABUJA RADIO AWARDS is an annual recognition awards aimed at identifying, encouraging and supporting indigenous grass-root broadcast journalism in Abuja, FCT. The Abuja Radio Awards intends to be a sort-after award celebration of radio broadcast journalism. It is to identify radio broadcast stations and staff for their undying conscious efforts towards public enlightenment and Nation building. The essence of the Abuja Radio Awards is to enhance an ideal level of professionalism in Radio media. Thus the award is recognizes the standout work of professionals in 2013. The Abuja Radio Awards is designed to be audience/public friendly. The public will get to take part in this award celebration by voting for their favorite stations and staffs that has proven exceptionally well in the year 2013. Nomination for these categories was done independently by the radio stations. The entry nominations for the categories will be announced on 31st January, 2014, after which voting commences on 1st February, 2014, and closes 28th March, 2014. The award night will be on 29th March, 2014, but the event is strictly by invitation. For a chance to be a part of this event, visit the Abuja Radio Awards website. You can also join our social media pages on twitter: @abujaradioaward and Facebook: abujaradioawards, to stand a chance of getting an invitation to the event. You also stand a chance to get invites from participating radio stations. The vision of this project is to stand the test of time and be seen as a career achievement for every radio broadcast journalist and radio stations in Abuja. The Abuja Radio Awards will be regarded in high esteem for celebrating indigenous radio broadcast journalism through professionalism and hard work. Be a part of history; let’s celebrate voices! 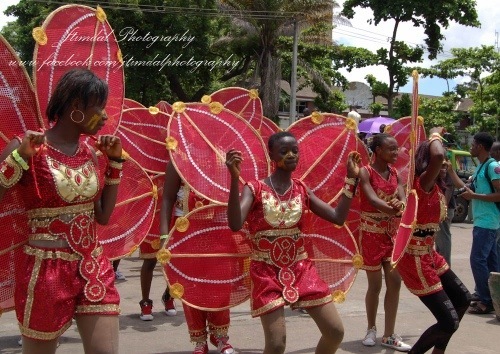 The Abuja Radio Awards ’13 – Celebrating Voices!!! 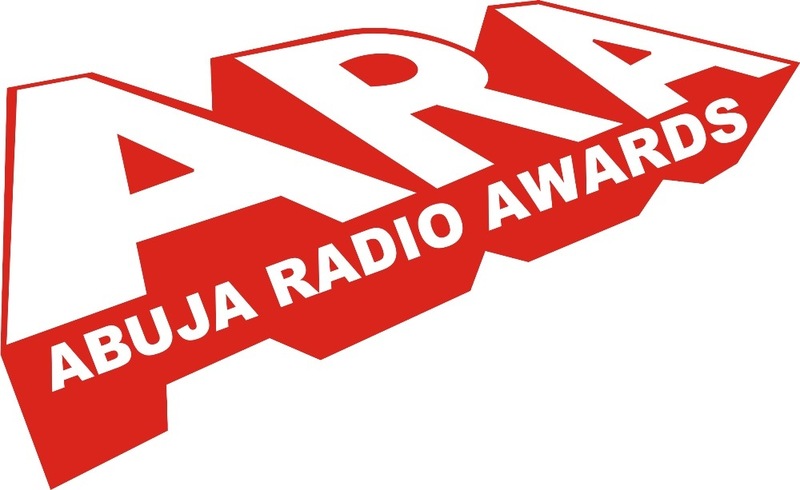 Voting opens for the Abuja Radio Awards. 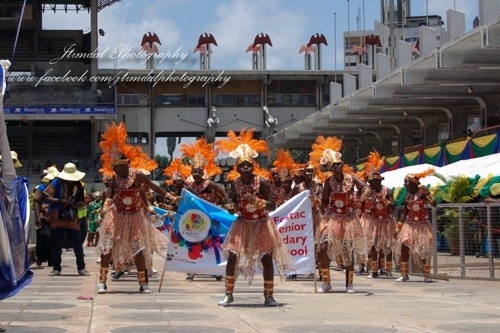 Many competitions and programmes focus on the making of democracy, justice, and equality. However, in this one, the focus is completely different. It is on the complete opposite extreme! 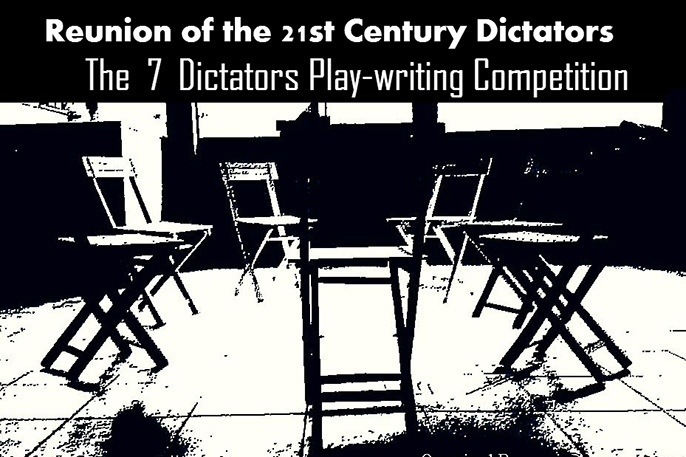 The idea of the competition is to write a three-act play using seven characters of dictators that existed/still exist in the 21st Century, in any possible theme you may wish to put/gather them in. The idea of having seven dictators, is a way for highlighting the theme as a global phenomena, and not only focusing on one country. Earth has been transforming rapidly, especially throughout the past five years, and these transformations are getting faster towards unknown destinies. Thus, writers are expected to reflect and discuss problems in our world through the chosen dictators, and anticipate the dictators’ feelings, thoughts and plans. They are expected to discuss problems that might have happened, still existing, and/or will exist. This competition is organized by two writers; Mahmoud Mansi from Egypt, founder of “The Forgotten Writers Foundation” and Adrian Tawfik from New York, founder of “Democracy Chronicles”. Their organizations collaborated together to produce this global project, believing that the theme can produce outstanding new pieces of contemporary Drama, and the book of winning entries would inspire individuals and leaders all over the world, and perhaps guide them. The deadline for all submissions is January 1, 2015. Read the guidelines to the competition here. All words and images acquired from http://www.afridiziak.com. See original post here. 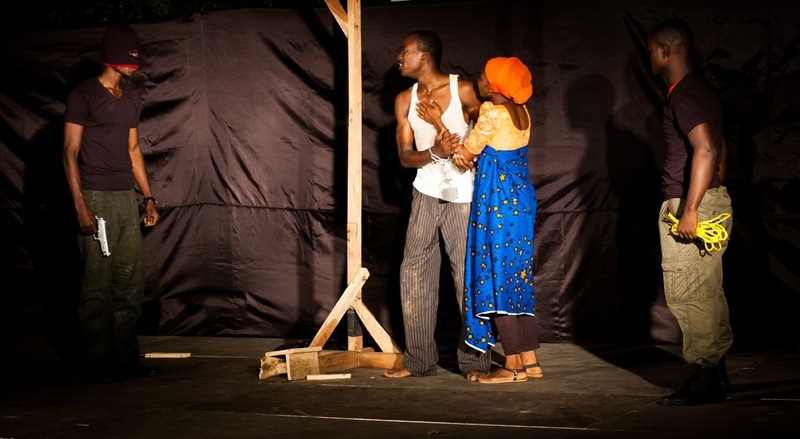 The organisers of the fifth edition of Wole Soyinka Prize For Literature In Africa have called for entries for the 2014 edition of the Literature Award. 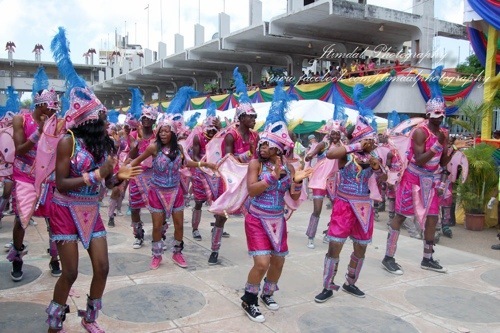 The Chairman of The Lumina Foundation and award’s Board of Trustees, Mrs. Francesca Yetunde Emanuel, said this at a press briefing in Lagos over the weekend. “On behalf of the board of the Wole Soyinka Prize for Literature in Africa, I hereby announce the commencement of the preparation for the 5th edition of the prize, which will take place here in Nigeria on Saturday July 5, 2014 and also call for entries. 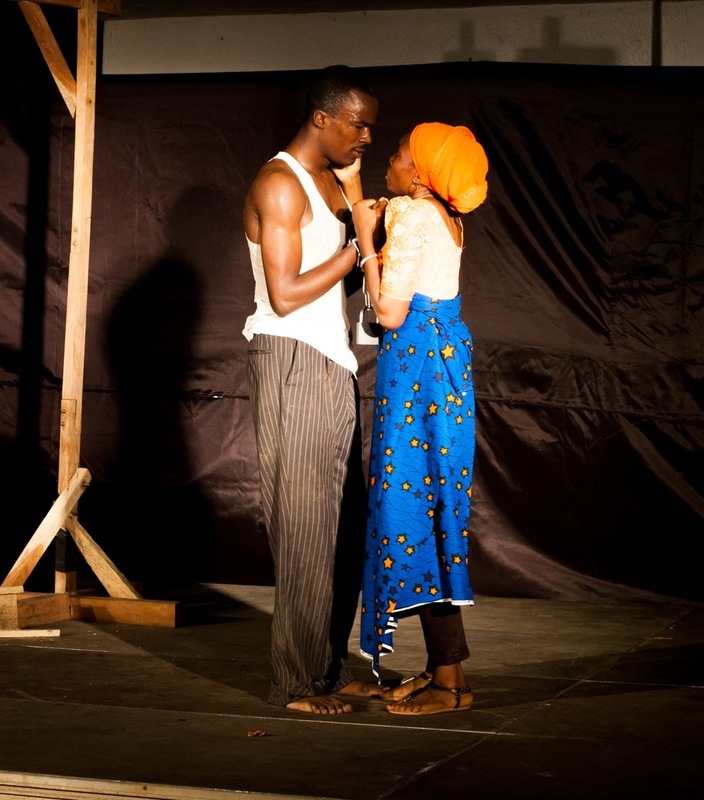 Any published play or collection of plays by the same author of African descent, published within the two years preceding the year of the Prize (that is a play published between 2012 and 2013) is eligible for the 2014 WS Prize,” Emanuel said. However, based on the judges’ recommendation, the Board of Trustees has approved that starting with the fifth edition, each edition should assess only one of the genres (Prose, poetry, Drama and Essays) unlike in the past that had entries in all genres. The founding chairman of the Lumina Foundation and a member of the board, Dr. Yemi Ogunbiyi, said the growth of the WS Prize is not only in quality, but also in scope and scale as it has continued to attract interest from many African countries as the years pass by. 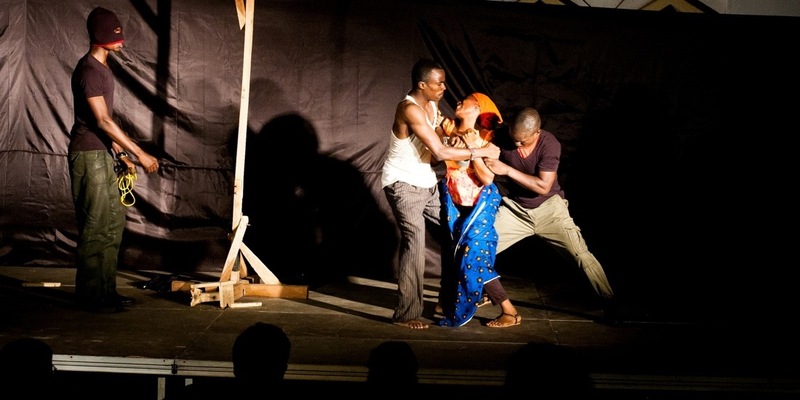 “Four awards of the prize have been made in the previous editions with Nigeria winning in the first and second editions, and tying with South Africa in the third while a South African took home the fourth prize,” Ogunbiyi said. The Judges of the Prize are intellectuals and critics taken from five African countries: Cote D Ivoire, South Africa, Ghana, Nigeria and South Sudan. 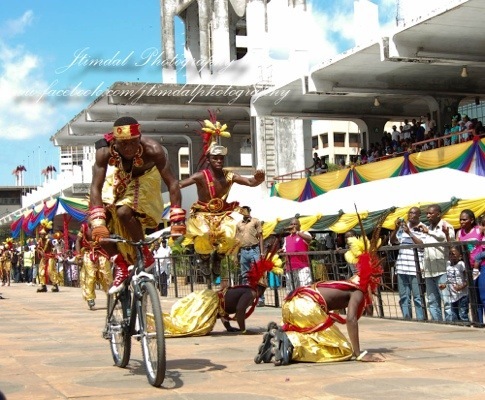 The overall winner of the award goes home with the sum of 20,000 US dollars. 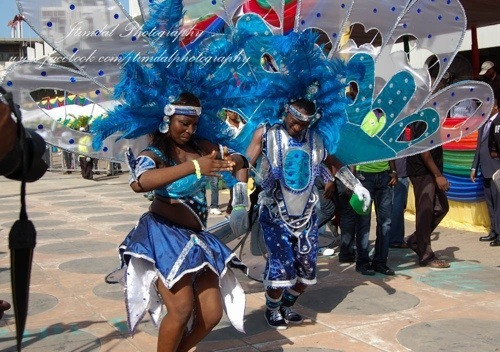 The Lagos 2013 carnival was a blast, an experience only good old Lasgidi can deliver. We’ve got pictures to feed your eyes and nostalgia, so gorge away. 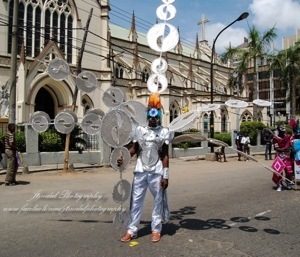 All images were captured by photographer Timothy Aideloje (@jtimdal) who was kind to share his photo experience of the carnival with African Renaissance Theatre & Ent. Who would like to get tickled by those feather-fingers? 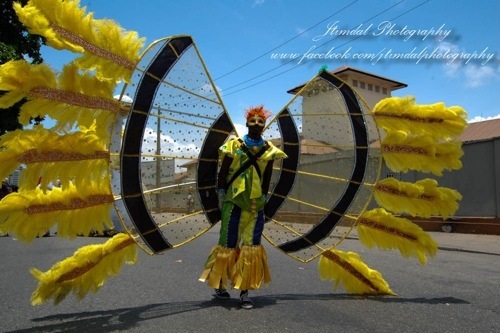 There is only one thing you must do at every carnival, go craaazy! This guy is cool and he knows it! 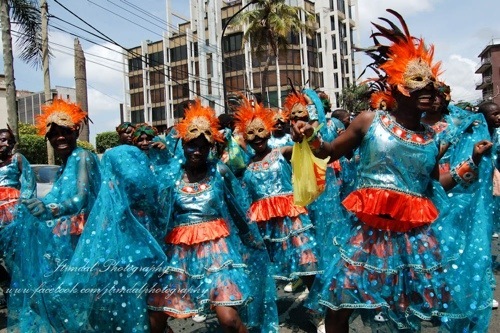 We’ll say it again, every carnival, go crazy! Now here’s a different way to hang out. They say staring at the colour green increases your creativity. Well, these ladies certainly amplify that effect. 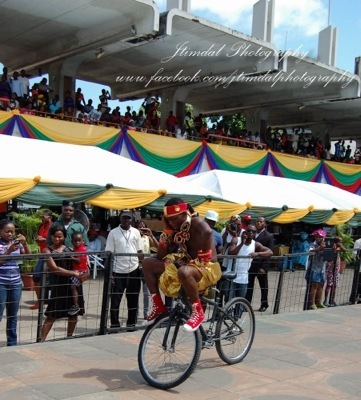 Even secondary school students got in on the fun. No class today, headmaster. 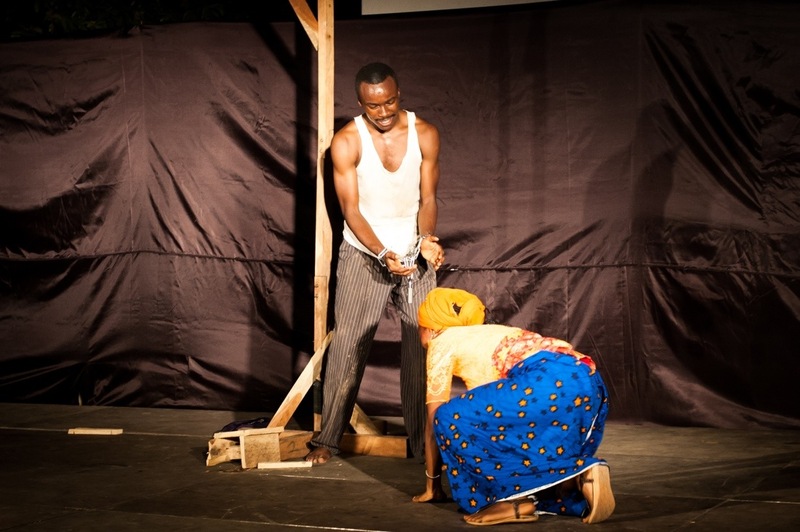 The Nigerian Universities Theatre Arts Festival (NUTAF) has announced its return to the theatre academia scene with an invitation to a whooping 37 Universities nationwide. 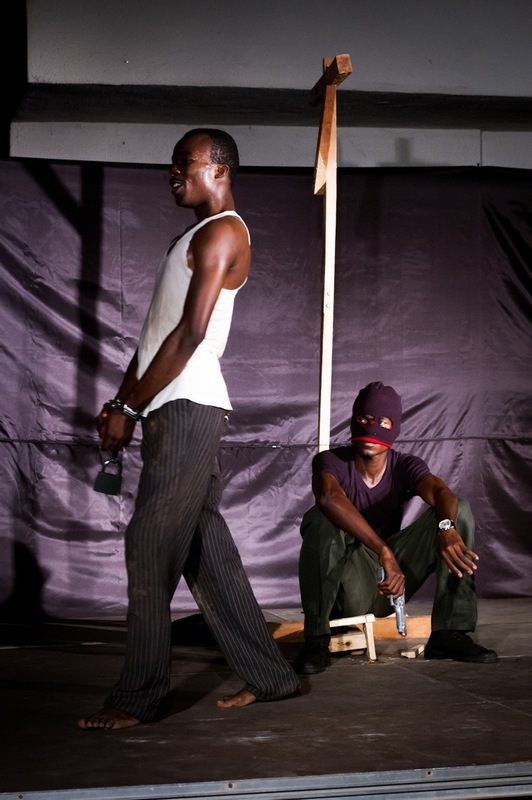 Following a 7 year hiatus the event is being revamped with Nasarawa State University, Keffi, playing host to hundreds of students from departments of performing arts around the country. 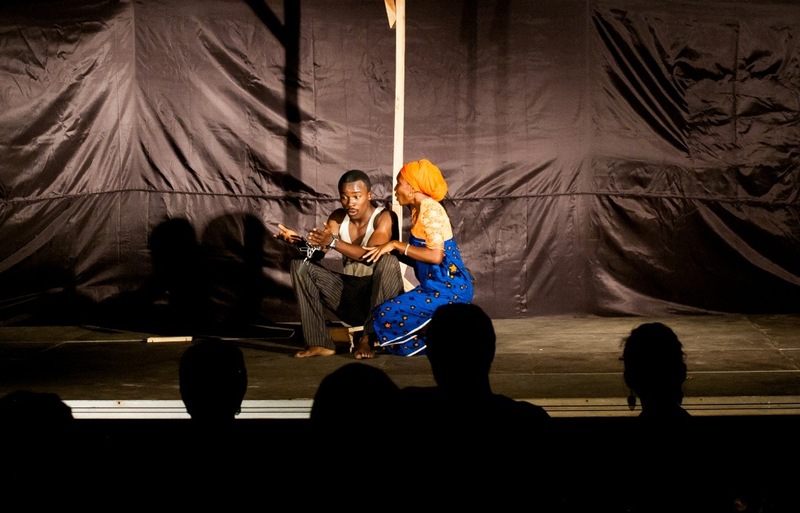 In the past NUTAF was considered the “olympics” of performing arts activities in academia, attracting the support of established Nigerian actors, theatre practitioners, film makers, and more. 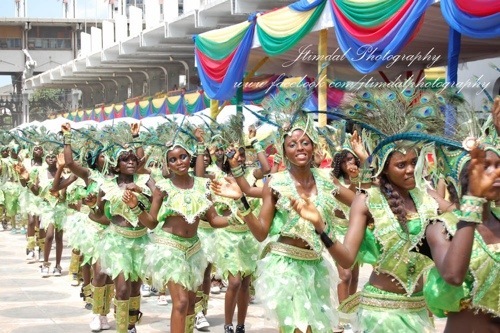 The event was last hosted by the University of Jos, Plateau state, in 2006. 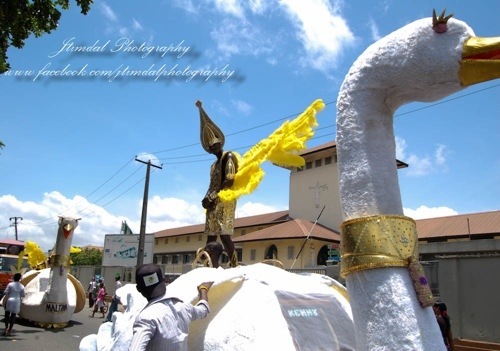 This year Nasarawa State University, Keffi will be hosting the event from 14th – 20th July, 2013. 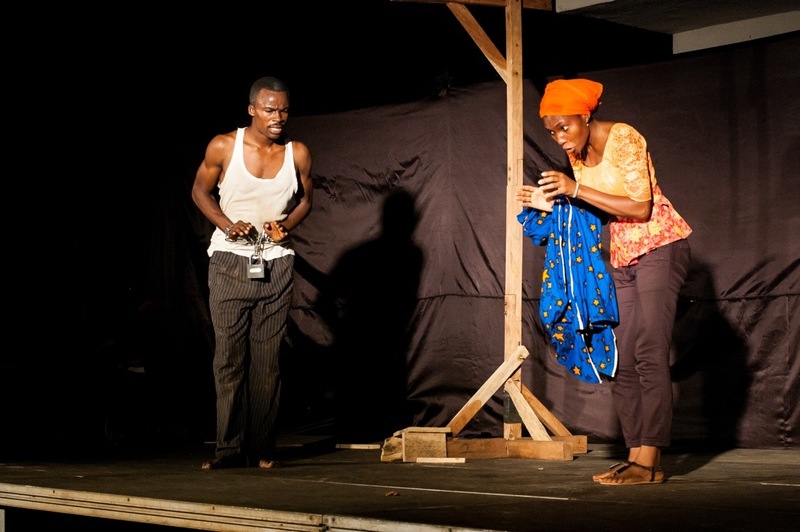 To all young thespians we say, get out there and have a theatrical blast! The renaissance is well alive!